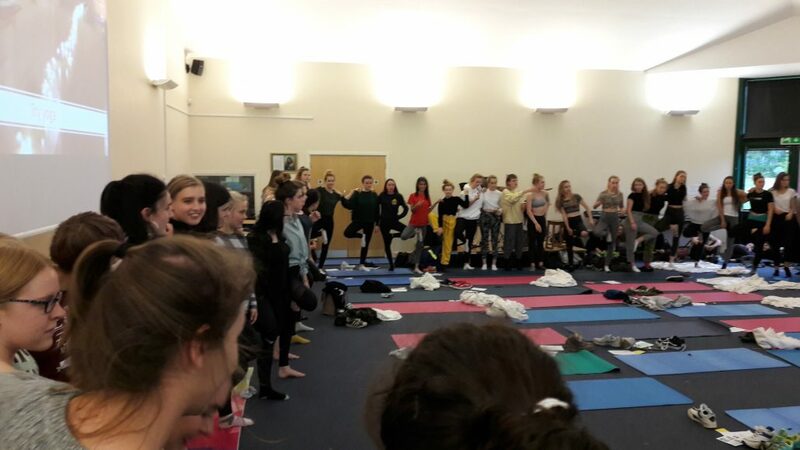 Robin provides yoga presentations and classes in schools as part of assemblies, well-being/PSHE lessons and activities week. Robin has taught groups from 10 students to 150 and adapt her presentation and yoga class so it works best for your school. She has gone into a range of schools, from primary, secondary, sixth form, grammar, private and state. 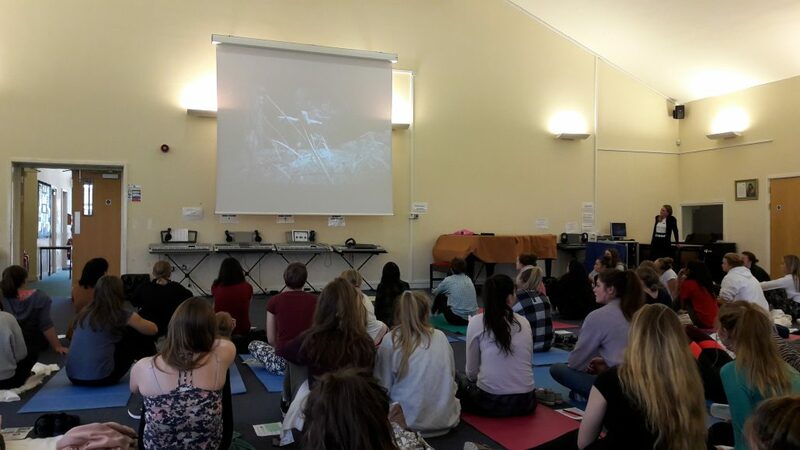 Students leave the assembly feeling well informed and aware of yoga and its benefits. 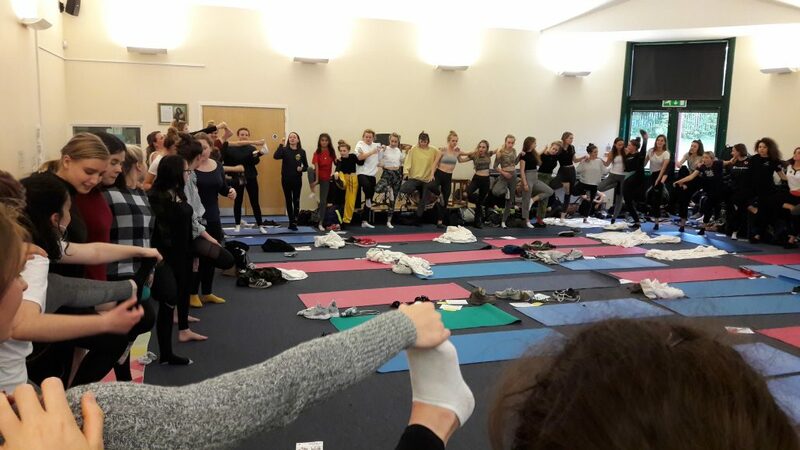 The yoga class enables them to all have a go and often they are presently surprised at how much they enjoyed it with many of them now attending Robins weekly classes. Most importantly after the assembly the students have some tools which they can use to manage stress so that they can be happy and perform well in school.